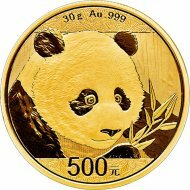 Authorized by Congress in 1996, and first minted in 1997, the 1 oz., 1/2 oz., 1/4oz., and the 1/10 oz. American Eagle Platinum Bullion Coins, are official investment-grade platinum bullion coins. 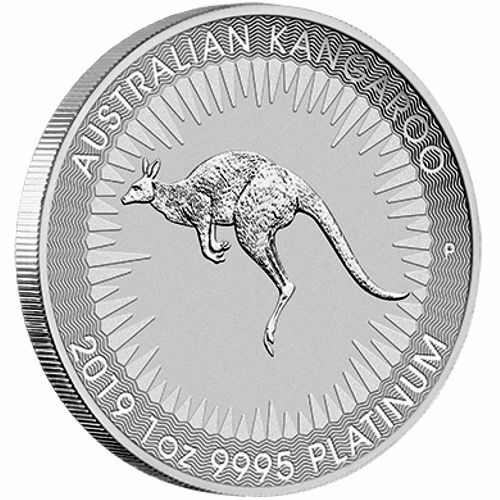 Although, these platinum bullion coins were very sought after by bullion investor's around the world, the bullion version of the 1/4 oz. American Eagle has not been produced since 2008. The obverse side of the 1/4 oz. American Eagle Platinum Bullion coin displays the portrait of the Statue of Liberty. Lady Liberty is wearing a seven-point crown with her right arm raised above her head. The designer of the obverse side is John Mercanti, his initials are above Lady Liberty's right shoulder. 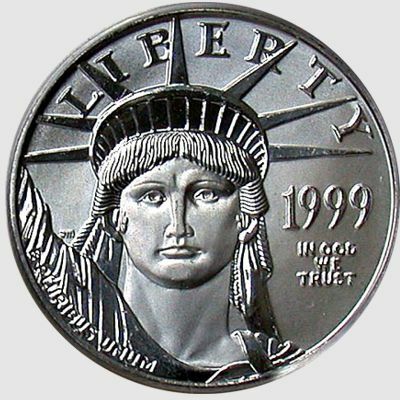 "LIBERTY" is inscribed across the top of the platinum coin and "E PLURIBUS UNUM" is displayed above the rim, on Liberty's right shoulder. 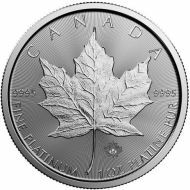 The coin's 'Year of Issue' and "IN GOD WE TRUST" are also inscribed on the obverse side of the platinum bullion coin. The edge of the platinum eagle coin is Reeded. The reverse of the Platinum bullion coin, features an American Eagle flying with its wings stretched, soaring high above the setting sun. The words "UNITED STATES OF AMERICA" are inscribed on the reverse side, along with the face value of the coin "$25" and ".9995 PLATINUM 1/4 OZ." The designer of the reverse side is Thomas D. Rogers, his initials "TDR" can be found near the face value of the platinum bullion coin, just above the rim. 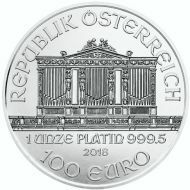 The Edge on the platinum bullion coins is Reeded. 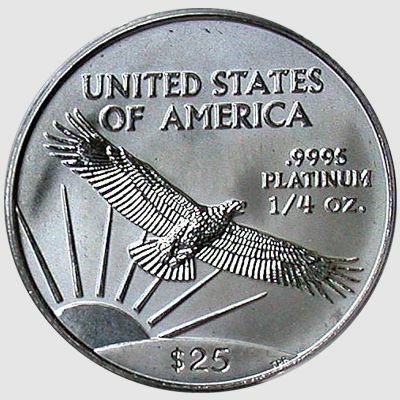 Note: Unlike the collector's Proof and Uncirculated versions of the platinum eagle coin, the design on the reverse side of the American Eagle Platinum Bullion coin, does not change.